On Thursday, the Idaho Transportation Department said debris slid onto a section of Highway 14, about 10 miles west of Elk City. About 500 feet of the highway is blocked off with rock, trees, debris and is about 40 feet deep. It’s unclear when the highway will reopen. 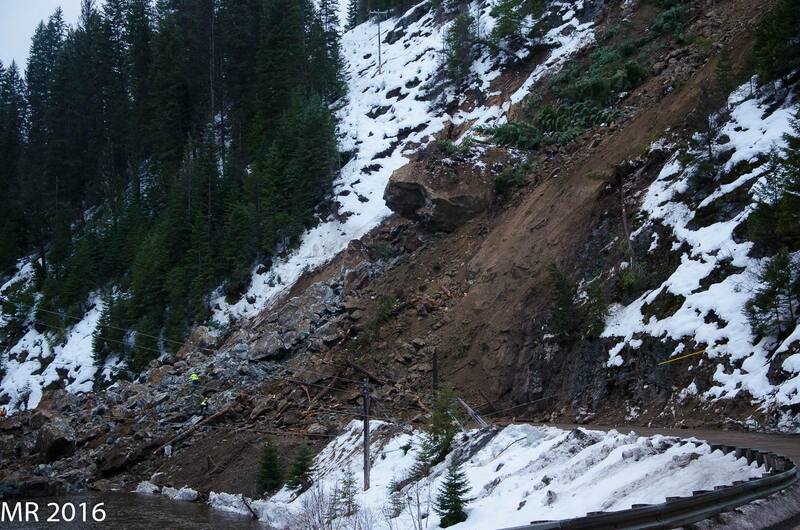 The Idaho County Sheriff’s Office told KBOI 2News that officials aren’t sure when the highway could open up. There’s a lot of earth on the road. “They are truly blocked in,” an official said. Bret Edwards has worked with ITD for a little over a year. He was the one to catch the landslide on tape. We spoke with KBOI 2News on the phone to describe the scene. 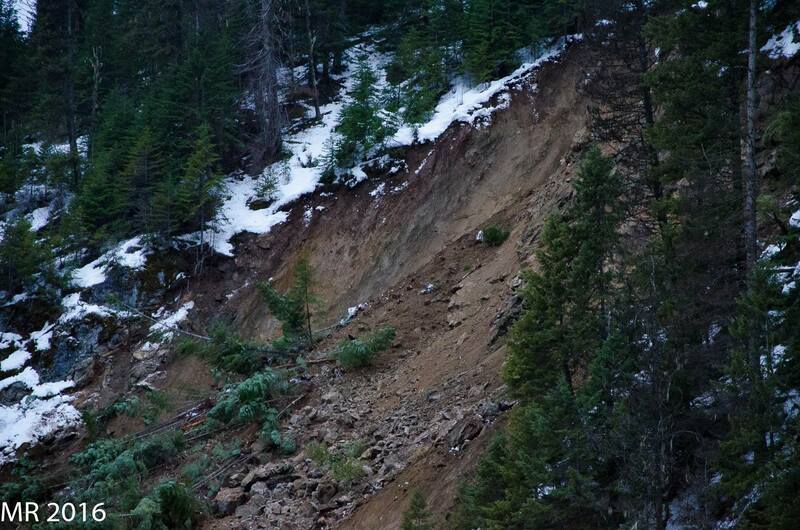 Edwards says the landslide is probably because of the extensive rain in the area. Crews will be working to grade Forest Road 1199 to open it up for emergency services. 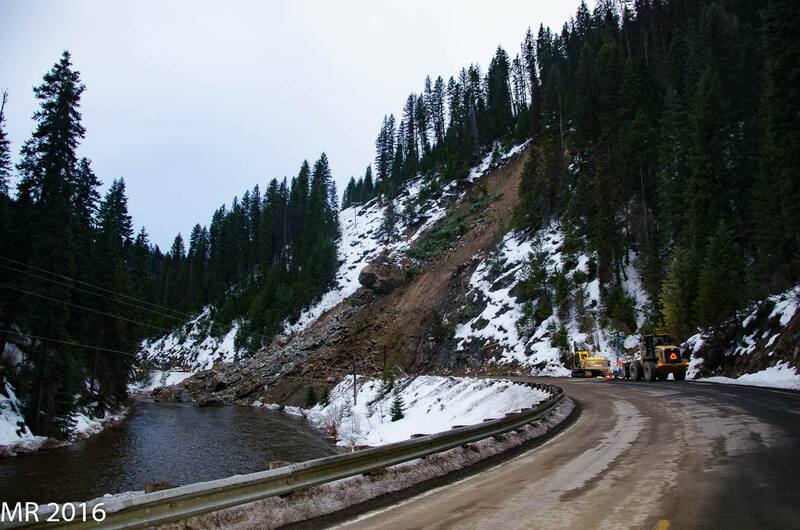 The road, which is typically not open during this part of the season, will be for emergency use only. 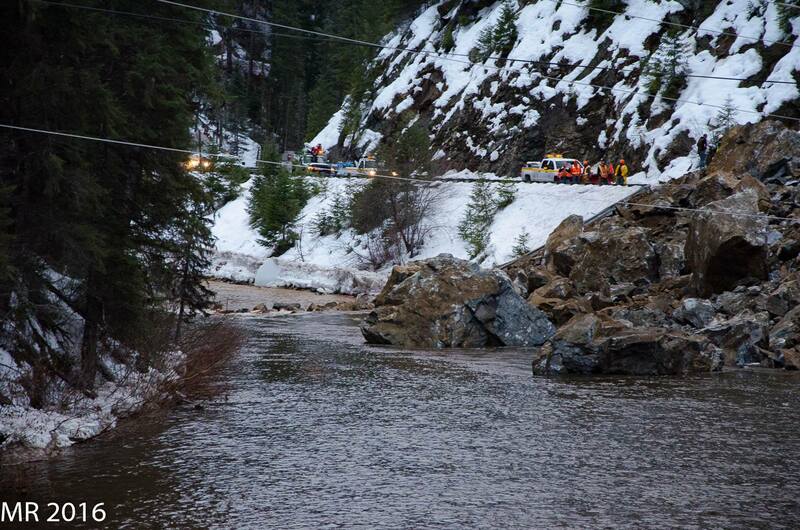 The sheriff’s office said no one in the remote town has reached out in need of help as of Friday afternoon. “They’re a pretty hardy bunch,” the official said. Edwards says he’s happy his crew is safe. Note: The above post is reprinted from materials provided by KBOI.